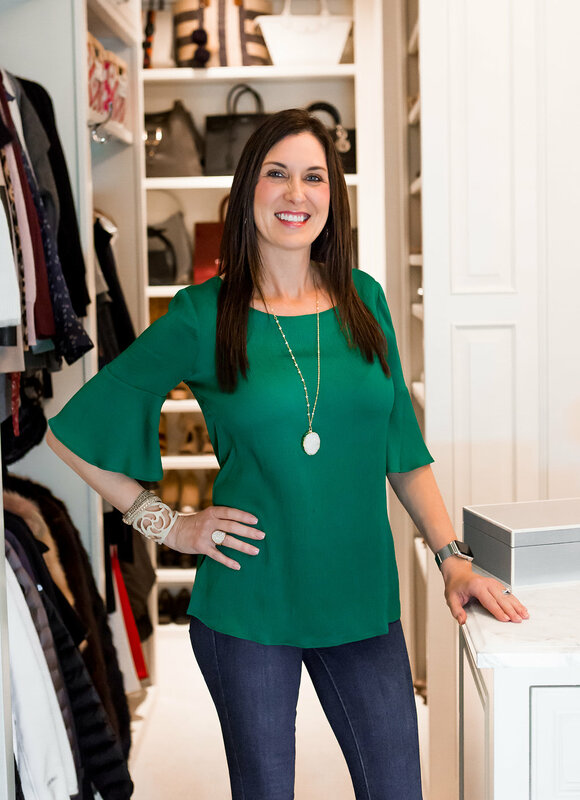 A few weeks ago, I shared with you my Master Closet Organization with Tonia Tomlin of Sorted Out. I received so many emails asking for tips to do it yourself. 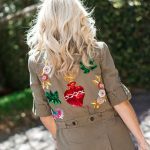 Tonia has been so great to share these 10 Tips To Organize Your Closet Like a Pro. Purge and more Purge. 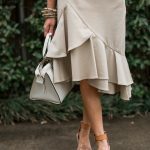 Edit your clothing, shoes and accessories. If you haven’t worn them in at least 2 years and it is dated, get rid of them by selling, consigning or giving them to charity. Review your clothes that have missing buttons, stains and tears and set them aside to be repaired or to be discarded. Invest in the Right Hangers. Using wire hangers aren’t ideal for your clothing and can snag nice sweaters and silk. We love the felt hangers and these are the ones we used in Alicia’s closet. Be sure and buy the clips, too. Divide and file your folded items. 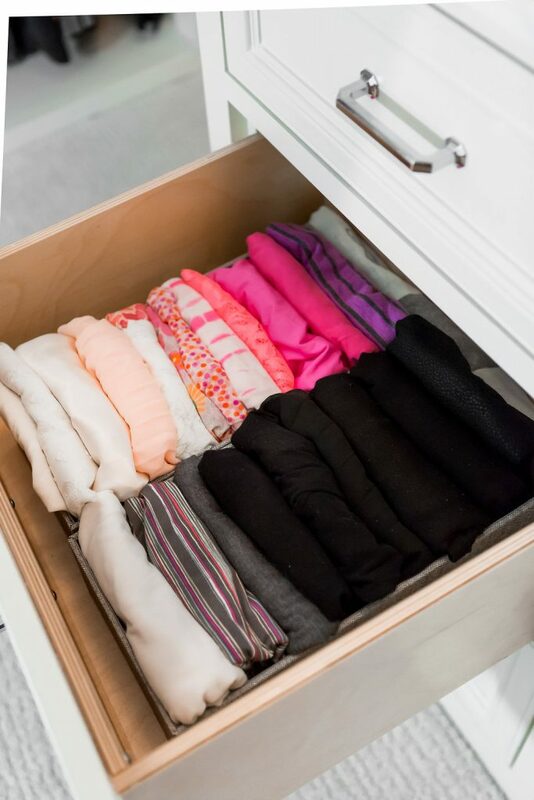 Drawer dividers keep underwear, socks, folded t-shirts and spanx folded like a file drawer. Use narrow drawer dividers or boxed dividers to subdivide drawers, or store lingerie and other not so used items at the lower level drawers. Label, Label. Use baskets with bin clips and garment dividers to clearly define your space. Divide your clothing into groups on the closet rod and labels onto the plastic dividers. They’re great for managing clothing by item type, category, size or season if you don’t have out of season storage. They’re a smart idea for organizing baby clothes, too! We didn’t use them in Alicia’s closet because she has several sections of her closet that serve as natural dividers. Color Code. Sort your clothing by style (sleeveless, short sleeve, crop sleeve, long sleeve), then by color in each category. This will make it easier to find things and put away more efficiently. Alicia had clothing by color and then by sleeve in that color. This harder to maintain and also harder to actually find what you are looking for. If you need a sleeveless shirt, you can go right to all of them and then choose the color. Don’t over organize. 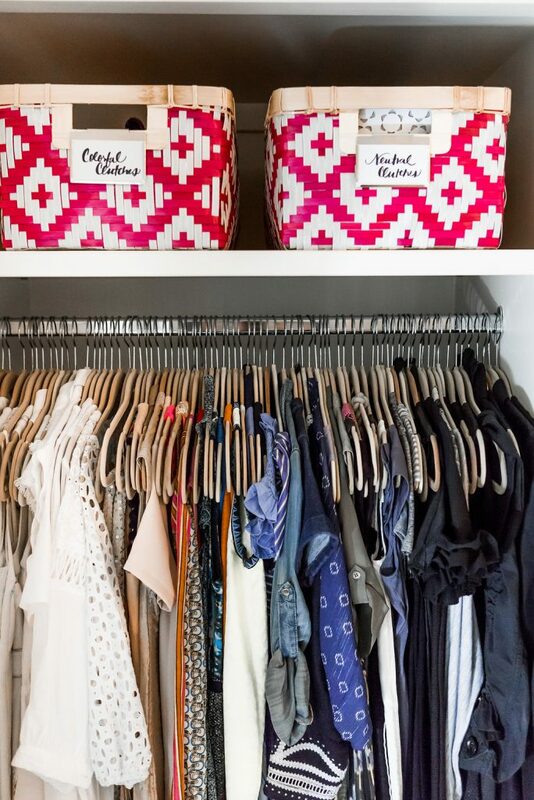 Don’t over do it by over organizing your closet. It doesn’t have to be perfect. It has to function properly for your lifestyle and the time you have to maintain your closet. If you spend time folding things SO perfect it makes it hard to maintain when life gets busy and before you know it, you’re not organized at all. The Right Storage Solutions. Store your accessories by category. Purses store best up right on the shelf or hooks while scarves work well on scarf hangers or in baskets. Hang hooks for items such as belts or larger totes. We used large hooks to gain extra space on the back of her island for totes. Inside nicer handbags, we used Innies to help them stand up and also hold their shape. 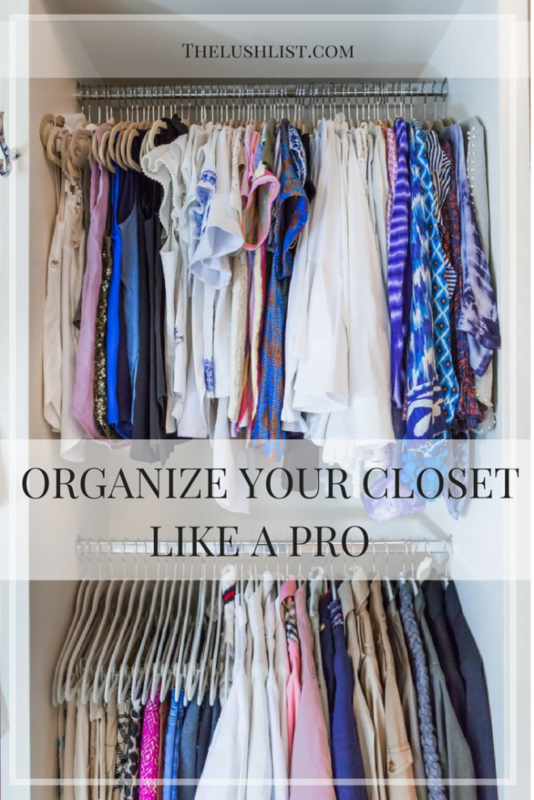 Maintain your closet organization system daily. This will prevent you from falling back into a disorganized state and have to start the whole process over. Out of Season Storage. 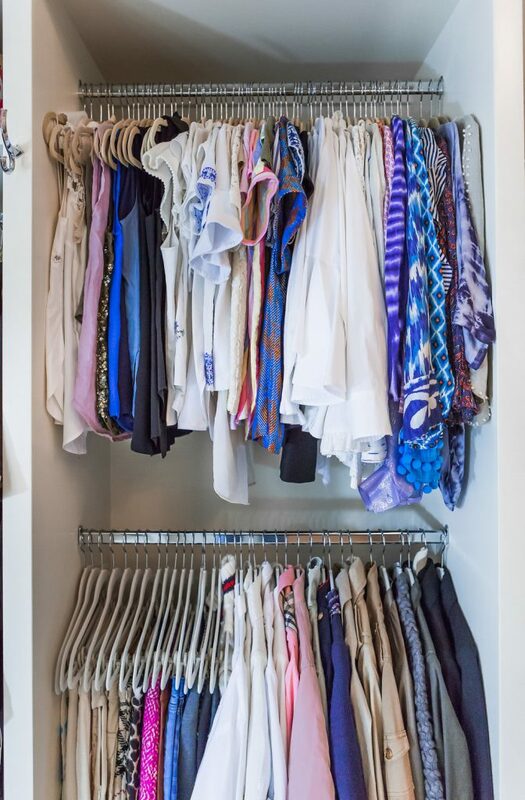 If you have limited space in your closet, store out of season clothing in another closet or space in your home, and rotate your closet each season. I recommend doing this in spring, summer and fall. Accountability Buddy. All of this sounds super easy, but when life gets overwhelming and overcommitted its hard to get your closet organized and purged. Hire a professional organizer, such as our team at Sorted Out or set up a wine date and purge time with your BFF and use this time to hold yourself accountable to the process! PS – The Container Store just started their big Closet Essentials Sale offering 25% off! Be sure to check out the original post to see more on how we used all these items. Thank you to Tonia Tomlin for collaborating on this post. These are awesome tips! I love organizing my closet! Those are helpful tips. Like both on FB.